Tekken 7 update 1.10 is now available for download. 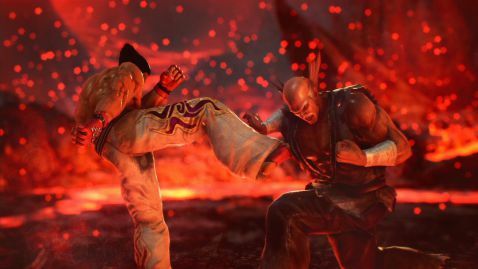 According to the official Tekken 7 1.10 patch notes, the Tekken 7 version 1.10 includes improvements for the input delay and various other fixes. The input delay issue has borne the brunt of complaints since the game launched six months ago, particularly for those who played the PS4 version of the game. A lesser delay was reported on the Xbox One version around launch, but out of the three versions, the PC version apparently doesn’t suffer terribly from this problem, if at all. Reduced Input Delay on PS4 & XB1: improved controller input responsiveness. Improvement of overall game performance stability during battle and character customization. 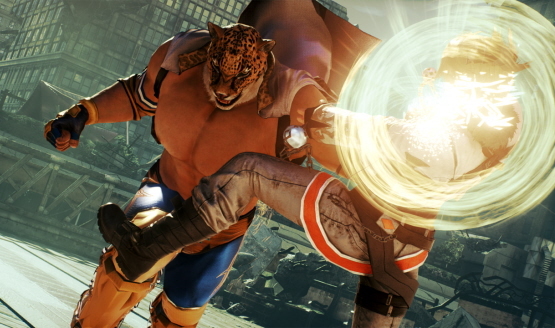 Minor bug fixes also included with Tekken version 1.10 patch. Previously, update 1.09 was released with new DLC. Check your game update and download latest Tekken 7 update 1.10.